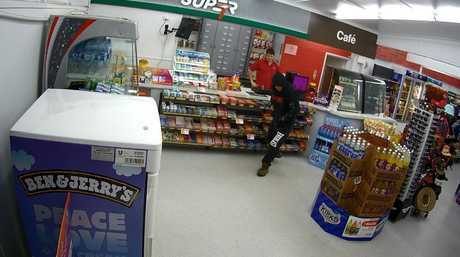 UPDATE: Images have come to light of the offender behind last night's armed robbery at a Maryborough petrol station. The male offender is described of Caucasian appearance, about 180cm tall, a medium built and wearing distinctive clothing during time of assault. His dark-coloured jumper has the letters 'GNC' on both the front and back in red, along with some other writing. GNC is the name of a supplements company. His tracksuit pants, also dark-coloured, say 'EVERLAST'. 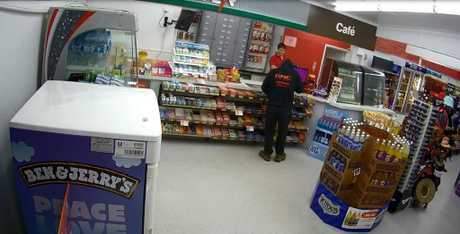 At about 9pm on November 27, the offender entered the Puma service station on the corner of Walker and Ferry St. He demanded money from a 21-year-old employee. The exact amount of money stolen by the offender was unconfirmed, but Maryborough Police Detective Sergeant Michael Polit said it was a "small amount". "(The victim) was shaken and traumatized by the incident but he was holding up pretty well and was able to assist police with a statement last night," Sgt Polit said. "Whilst the offender wasn't armed with anything the victim could see, he stated he was in possession of a knife. "Other than threats of knife, there was no violence." Sgt Polit praised the young worker on his reaction. "We don't encourage a victim make an attempt to fight back at the offender," Sgt Polit said. Anyone with any information that could help lead police to the offender is encouraged to call Crimestoppers on 1800 333 000 or walk into their local police station. 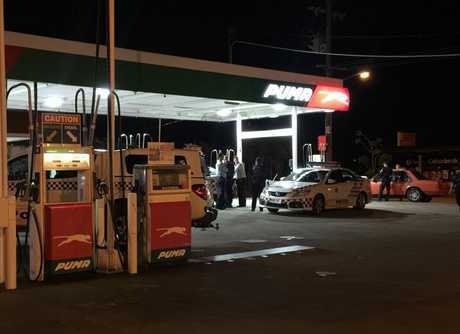 EARLIER: Police are searching for a suspect after an apparent robbery at the Puma Service Station in Ferry St, Maryborough. It is believed one person was involved in the incident. Three police cars were at the scene of the robbery, which happened about 9pm on Sunday, while it is believed the dog squad is also looking for the suspect. It is believed the suspect was wearing a black hoodie at the time of the incident. 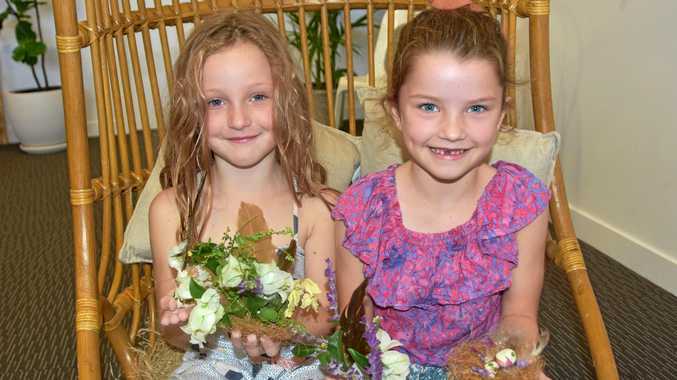 A Queensland Police Media spokesman said no information was currently available regarding the incident.